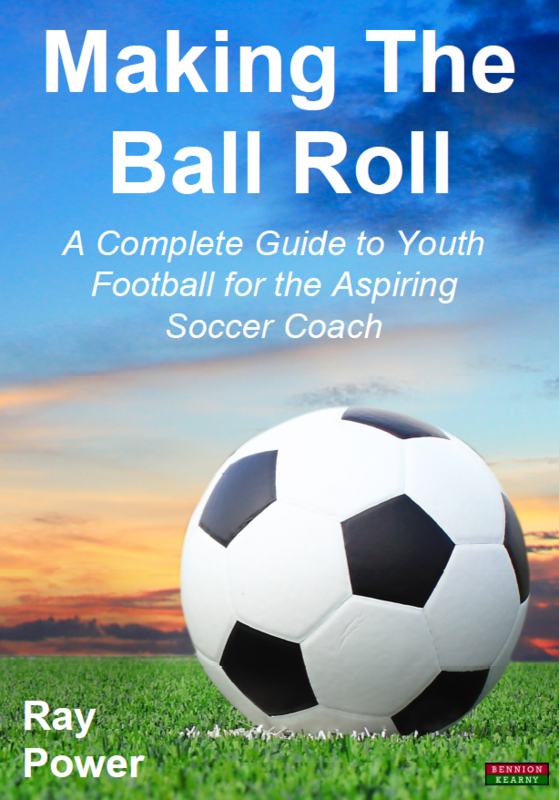 Making the Ball Roll is the ultimate complete guide to coaching youth soccer. This focused and easy-to-understand book details training practices and tactics, and goes on to show you how to help young players achieve peak performance through tactical preparation, communication, psychology, and age-specific considerations. Each chapter covers, in detail, a separate aspect of coaching to give you, the football coach, a broad understanding of youth soccer development. Each topic is brought to life by the stories of real coaches working with real players. Never before has such a comprehensive guide to coaching soccer been found in the one place. If you are a new coach, or just trying to improve your work with players – and looking to invest in your future – this is a must-read book! This book is for youth coaches, parents, and anyone who is thinking about becoming a football coach. Making The Ball Roll is a comprehensive one-stop-shop, filled with all the information and insights you need, to becoming a top class coach.